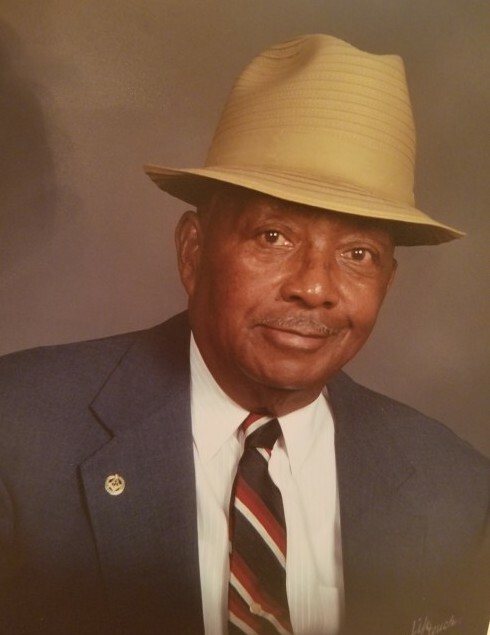 Mr. Jimmie Hubert "Pops", went home to be with the Lord on Saturday March 17, 2018 2 days after his 85th birthday. A resident of Norristown, PA, he was born on March 15, 1933 in Clinton, South Carolina. During his life time he worked as a custodian for the Norristown School District. He was a faithful member of Siloam Baptist Church. A home going service will be held on Wednesday March 28, 2018 at Siloam Baptist Church, 1329 Willow Street, Norristown PA 19401. The viewing will begin at 9:00am with the service to follow at 11:00am. Burial will be held at Valley Forge Memorial Gardens, King of Prussia. Please keep the family in your prayers.